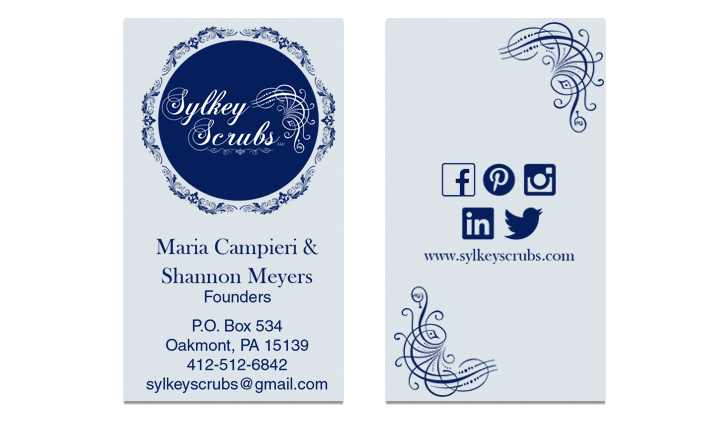 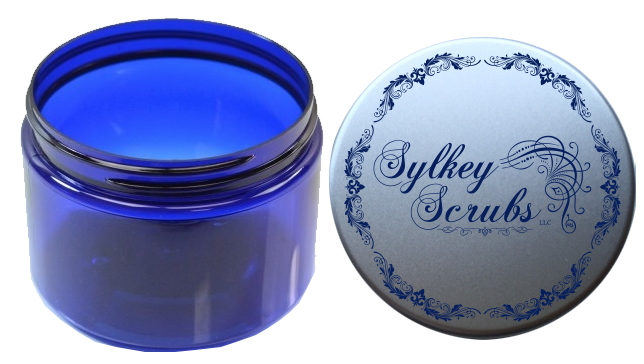 Slykey Scrubs is an up and coming body care company based in Pittsburgh, PA. 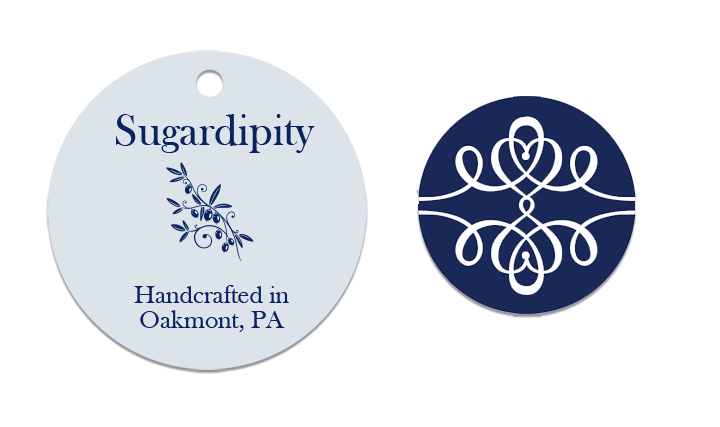 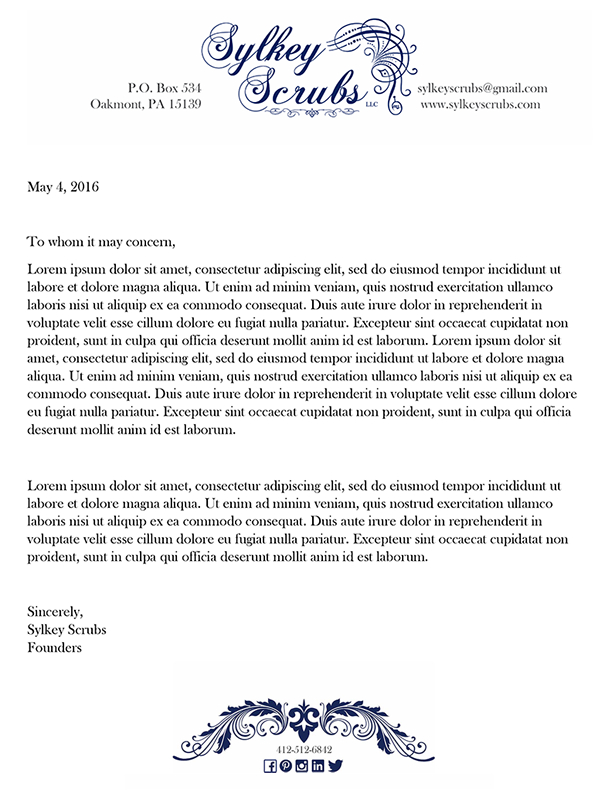 I was hired to design their logo, product labels, business cards, product information cards, hang-tags, letterhead, envelops, seals, and more. 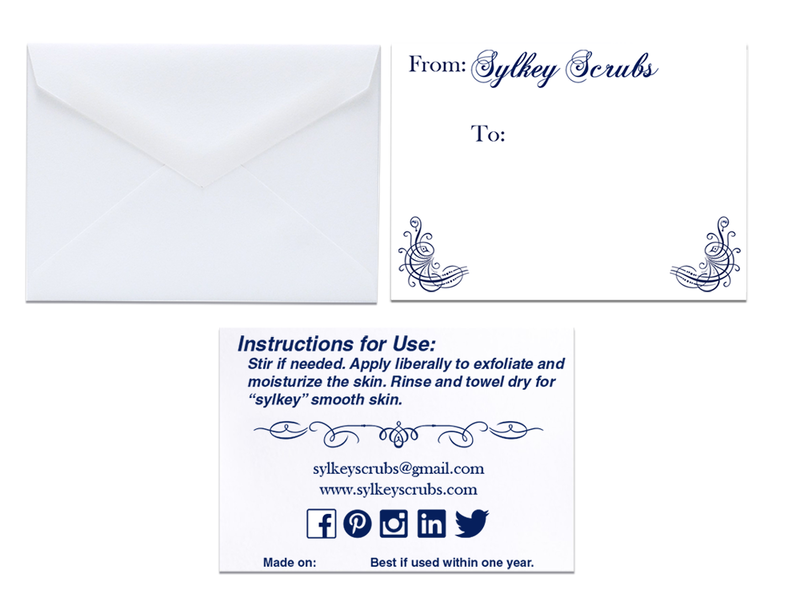 I worked closely with the company owners to create their brand identity, which will carry them into the future with their line of skin care products.